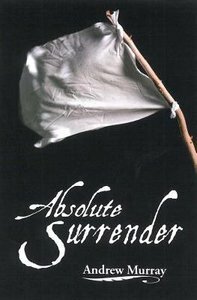 Written in preparation for an evangelistic campaign in London, the messages in Absolute Surrender will challenge you to wholly yield your life to the Lord. Customer Reviews For "Absolute Surrender"
This book is a life changing experience showing you an easy way to get very close to my God, but it will mean sacrifice on your part and the willingness to allow my God to change you. It is very realistic in its end results. I recommend this book to any who really searching for a closer walk with my God.